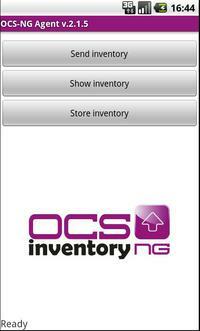 This application is the Android Agent of OCS Inventory NG opensource project. You will have a complete inventory of all your Android devices: hardware and software information will be collected and stored. Check our website, new features embedded like Wake On Lan, QR code, deployment at fixed hours, etc ! 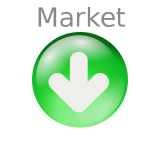 This version of OCSInventory Agent is now available for free. You can & have to import configuration file from old version.